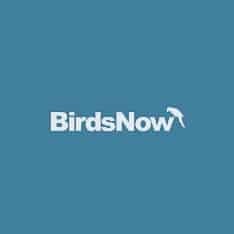 BeautyOfBirds is one of the most comprehensive resource on pet birds, parrots, bird species and wild bird. 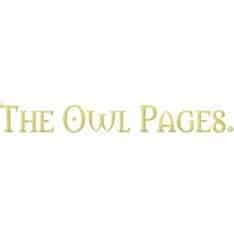 It contains over 10,000 species profiles and tons of amazing bird photos - in addition to in-depth information about birding, bird pet care, bird training and breeding. 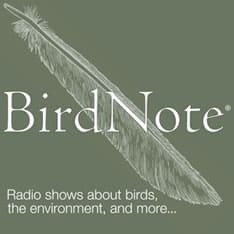 There is an extensive section on bird health; common diseases by bird species; sick bird care, and much more. 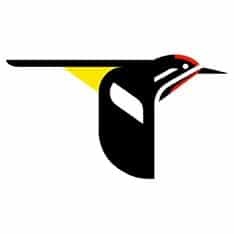 The breeding section covers everything from egg incubation and raising chicks..
Bird news, trip reports, birdwatchers' county directory, and bird merchandise. 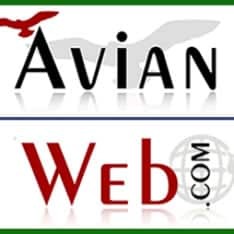 BirdBreeders.com -Bird Breeders of African Grey Parrot, Cockatoo, Macaw, Quaker, Conure, Caique, Eclectus Parrot Breeders Directory and AVAILABILITY. 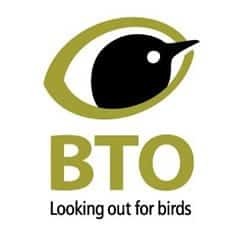 Free and friendly birdwatching community - with forum, gallery, blogs and reviews. 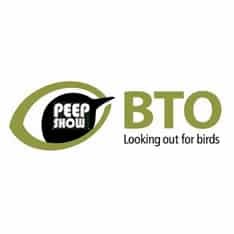 Chat with other birders around the world, post and view photographs of birds in the wild, read and discuss reviews on equipment, blog about your latest sightings. 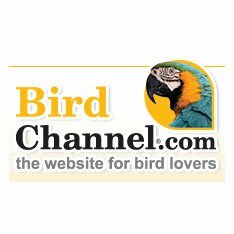 BirdChannel.com is your source for information on cockatiels, conures, macaws, pet birds and parrots. 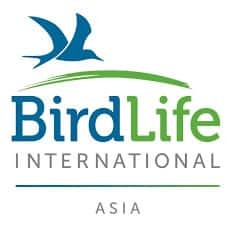 Classified listing of birds for sale. Search by breed, age, location and more. ABA's world-renowned conservation initiative provides equipment and educational materials throughout South America, Middle America, and the Caribbean. 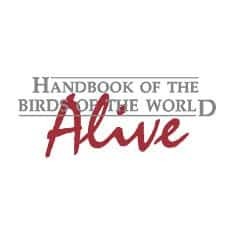 Information about the book series that will illustrate and deal in detail with all the species of birds in the world. Tables of contents, sample pages, and publication ..
WWT is one of the worlds largest and most respected wetland conservation organisations working globally to safeguard and improve wetlands for wildlife and people. Founded in the UK in 1946 by the late Sir Peter Scott, today we complement wetland conservation work carried out worldwide with a network of UK visitor centres comprising 2,600 hectares of globally important wetland habitat. All of our work is supported by a much valued membership base of over 200,000 people.